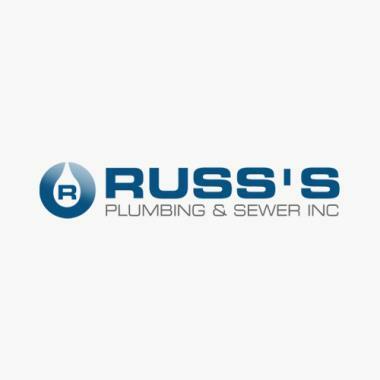 Real-time Service Area for Russ's Plumbing & Sewer Inc.
Russ's Plumbing & Sewer Inc.
Russ’s Plumbing & Sewer, Inc. is family-owned and operated with over 40 years of experience! 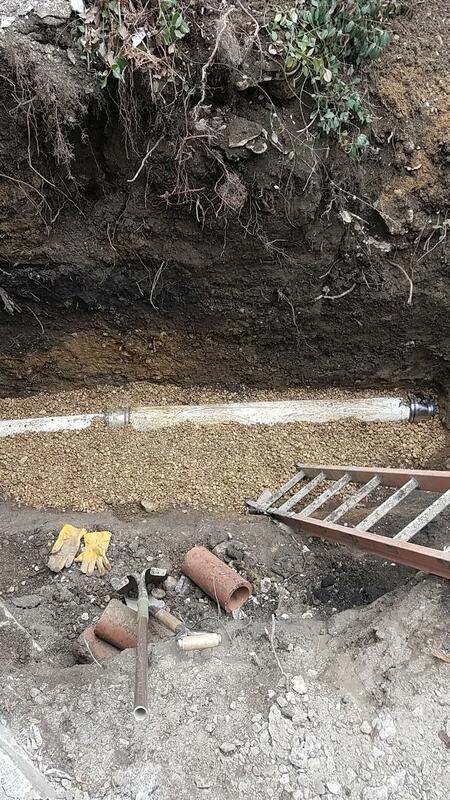 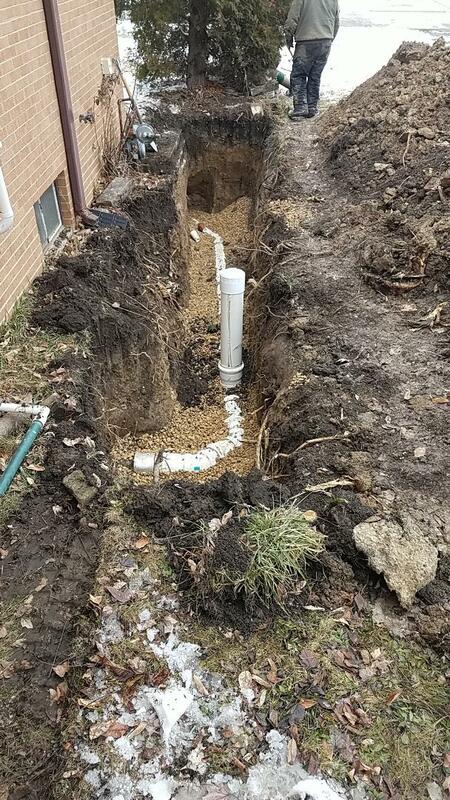 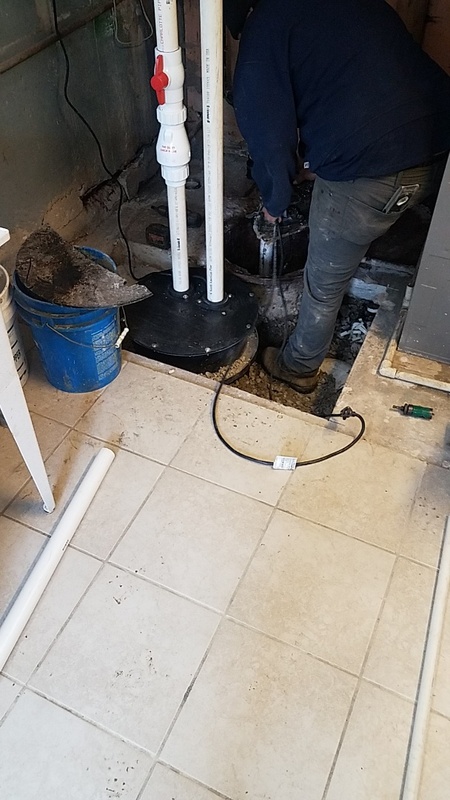 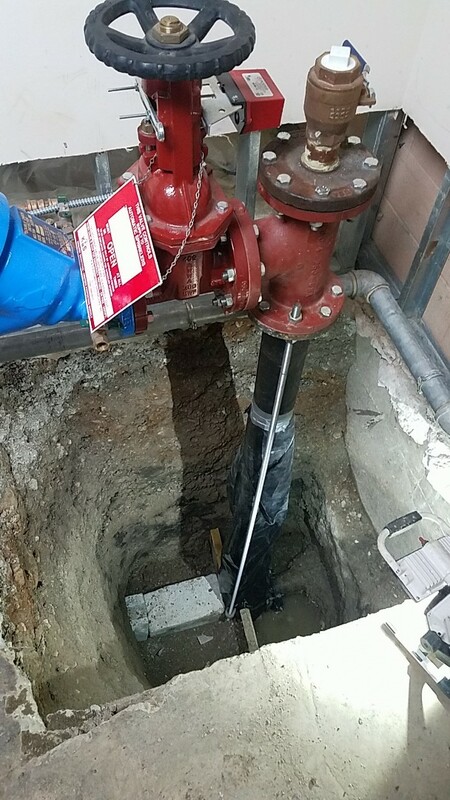 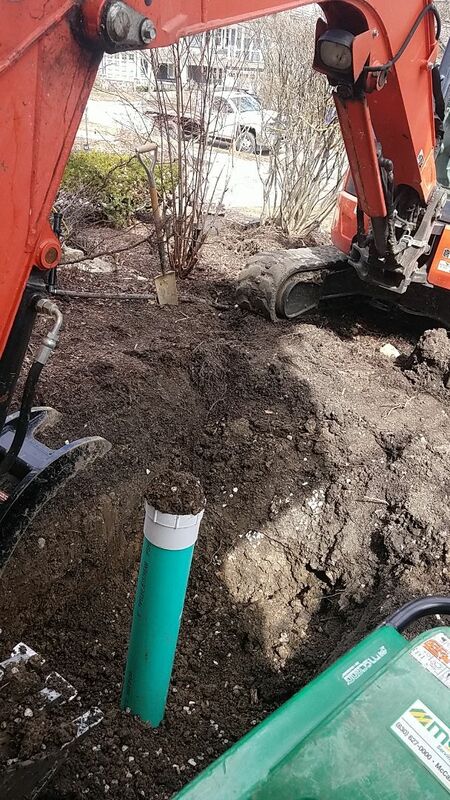 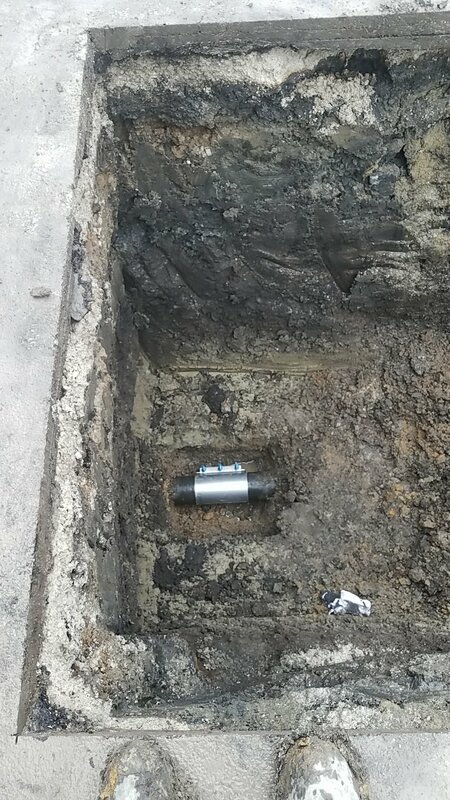 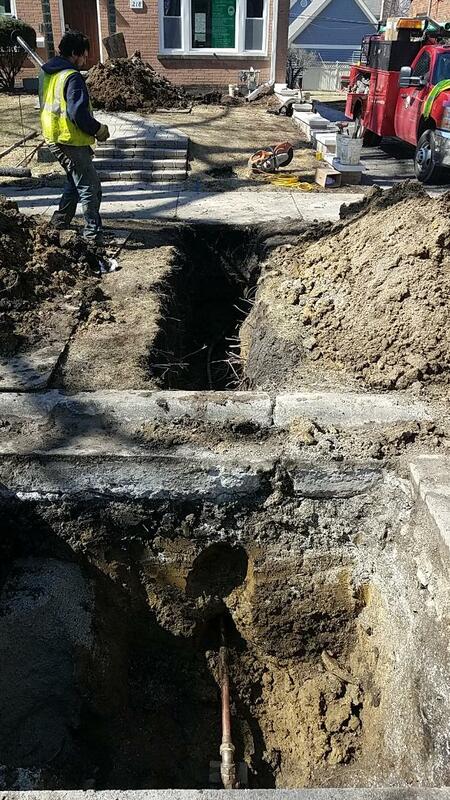 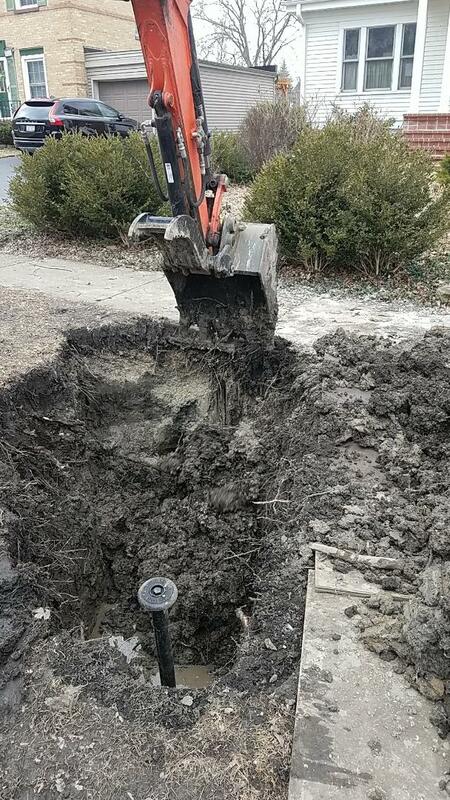 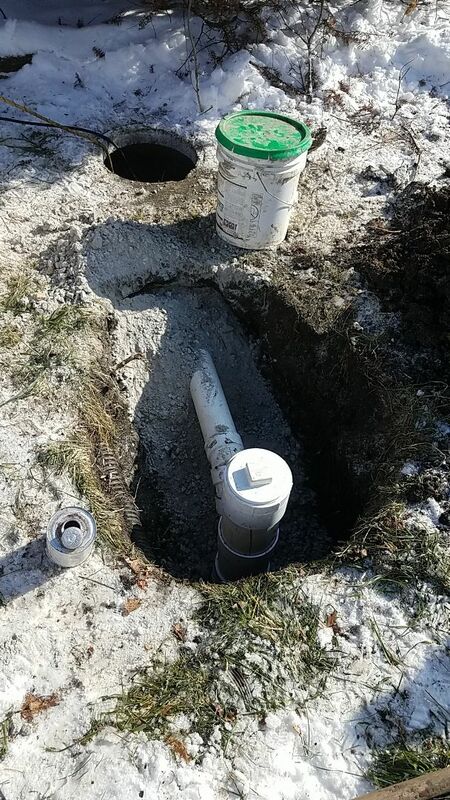 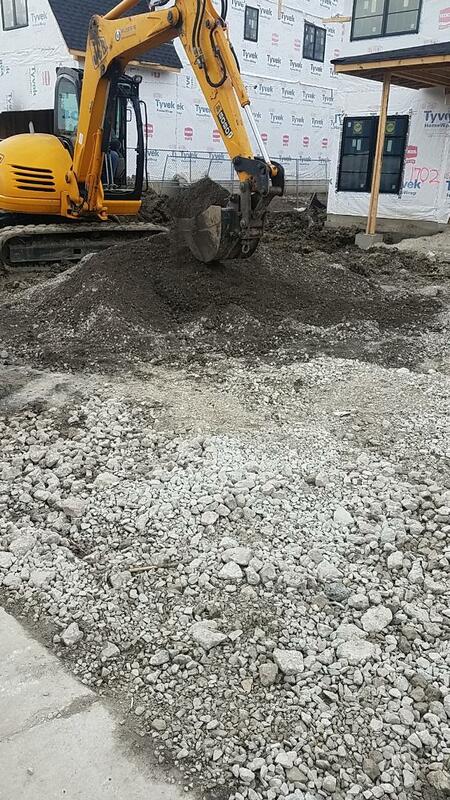 Replacement of a lead water service. 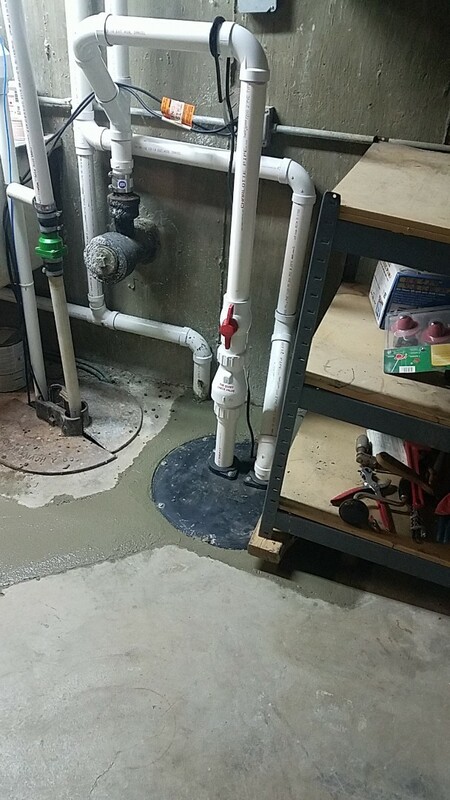 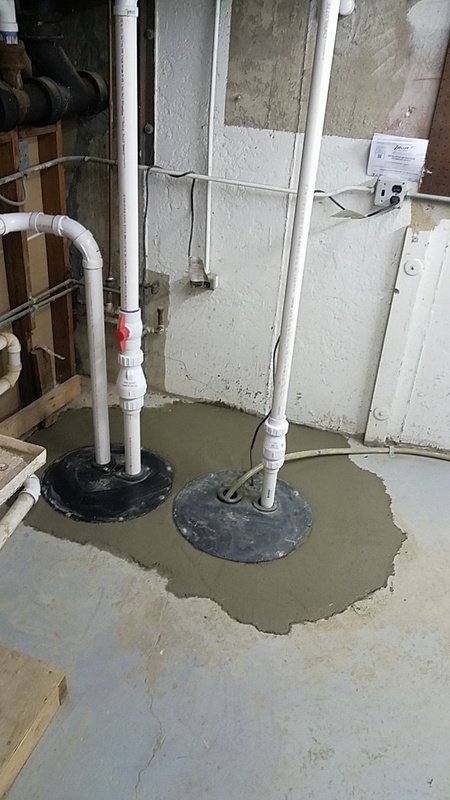 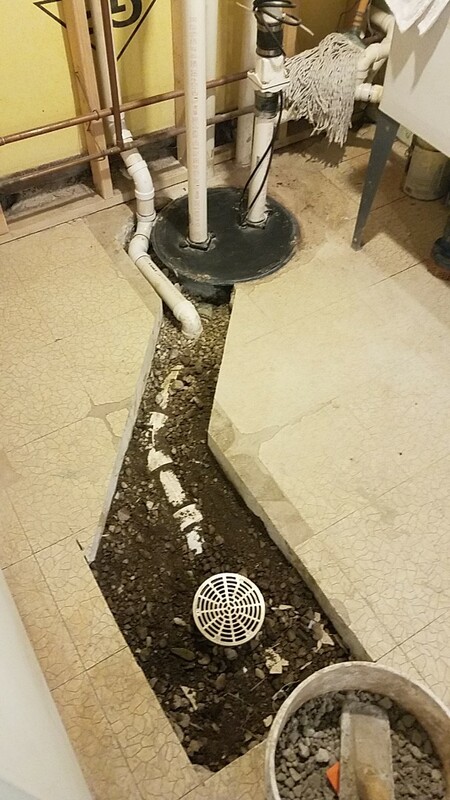 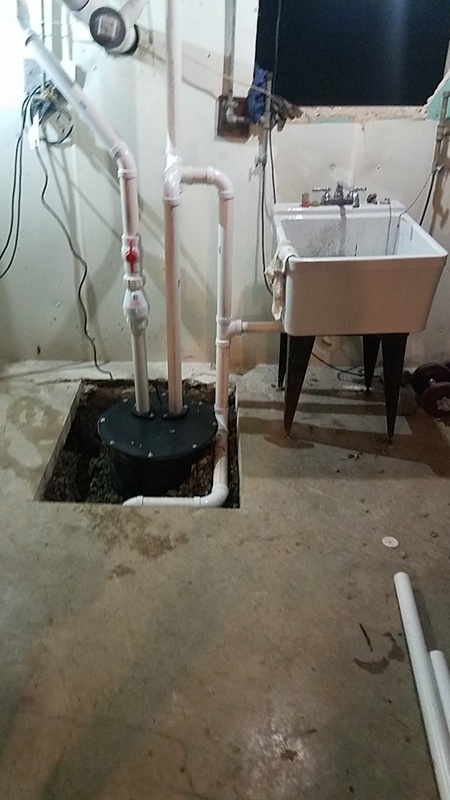 Ejector pit installation for laundry tub and floor drain.